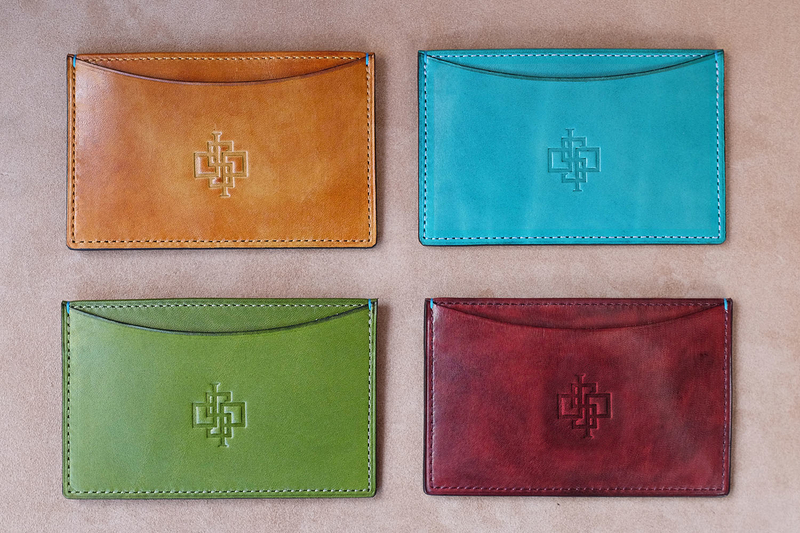 Evening wallets patina hand coloured. 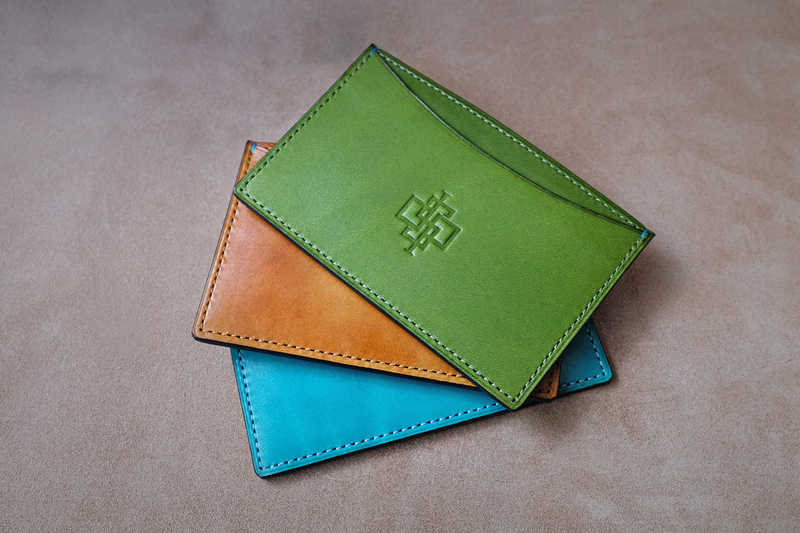 These small and convenient wallets are hand crafted by skilled and experienced artisans in our own workshop. The evening wallet is one of five styles of men’s wallet that we make. This evening wallet doubles as a small wallet for carry credit cards and cash or as a business card holder. In the picture here are a few that we made for stock. The colours are signature turquoise, colonial brown, burgundy and bright green. Evening wallets patina hand coloured, Any colours can be made by request. With Dominique Saint Paul you make it your colour. 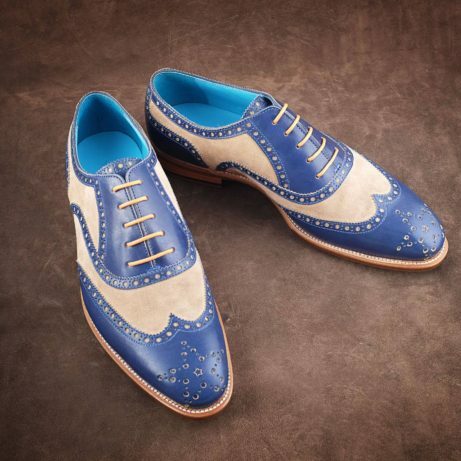 You express your own sense of style. Dominique Saint Paul, Saigon. A brand born in Vietnam.